Published April 26, 2017 at 1200 × 840 in Ladybugs, Monocultures and Biodiversity! 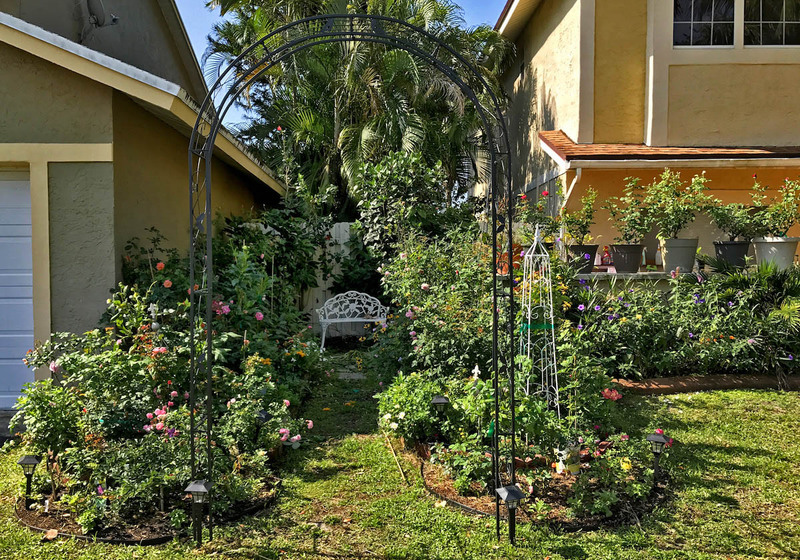 The cottage garden has roses and many other types of flowering plants. Are these two different houses?